Sean was born on this date in . New Tinto Park became the latest in a long line of venues to host a Clydebank FC home match, but with the redevelopment of Holm Park due to be completed soon, hopefully it will be the last. 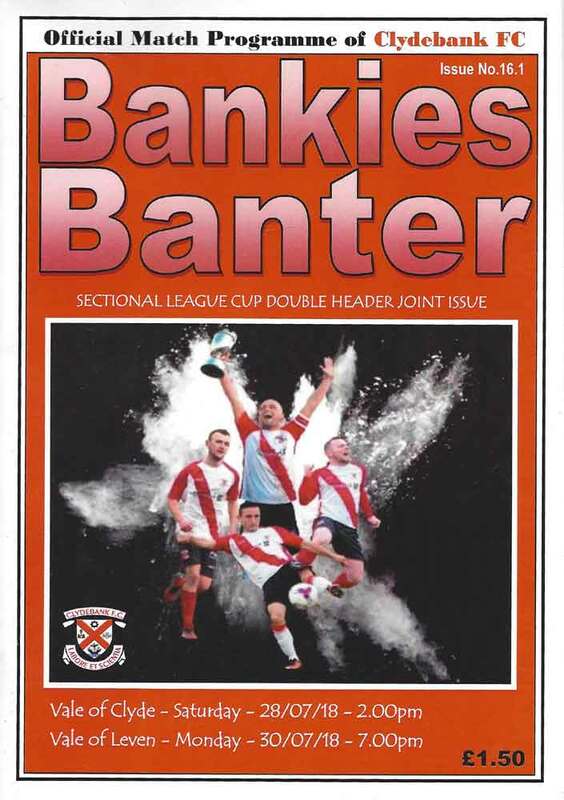 In the first of a series of nine meaningless end of season matches the Bankies drew 2-2 with Cumnock in a match that neither team had the conviction to win. 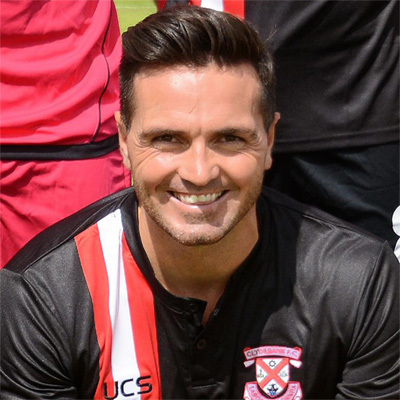 The Bankies twice had the lead and gave it away almost immediately on both occasions. All four goals were awful defensively and summed up a dreadful game that got worse the longer it went on.